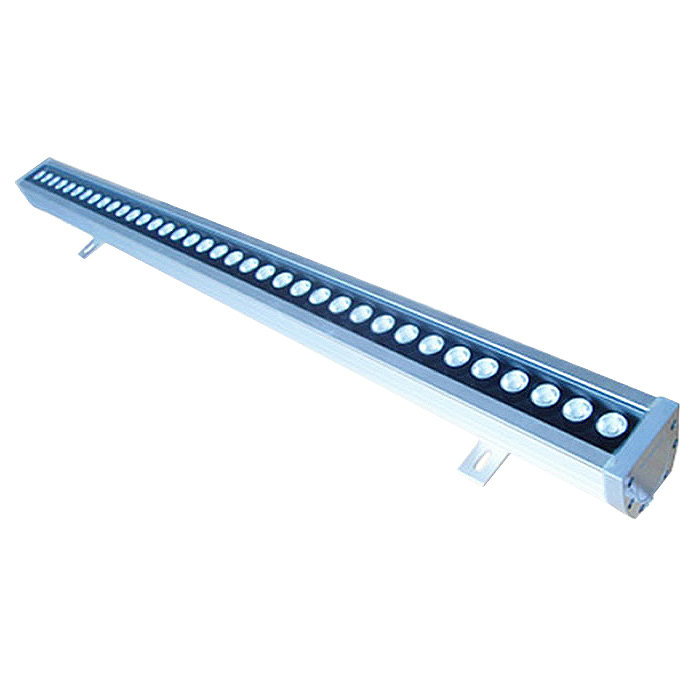 High bright cree LED/everlight LED is assembled in the led wall washer. Constant current driver with DMX 512 dimming or no dimming function built in. Length 300mm, 600mm, 900mm, 1000mm, 1200mm is available. Support DMX 512 controller system, automatically or manually is available, it can achieve customer demands for different situation, signal is transmitted with long distance, high EFT. DMX address can set automatically or manually and memorized.